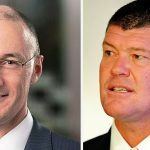 Crown Resorts’ board of directors has been lambasted by a confidential report compiled for high-end stock market investors, according to News Corp Australia. 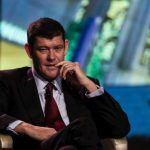 The report paints an ugly picture of James Packer’s Australian casino giant and its executives’ “lack of operational experience in gaming and in Asia,” in the wake of the arrest of 18 of the company’s staff in China. “Regnan notes that both independent members of the Risk Management Committee do not have deep operational experience in Asia, potentially reducing effectiveness of oversight,” it continued. 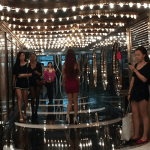 The 18 were detained by Chinese authorities on suspicion of illegally marketing gambling to high rollers on the mainland for its properties in Macau. 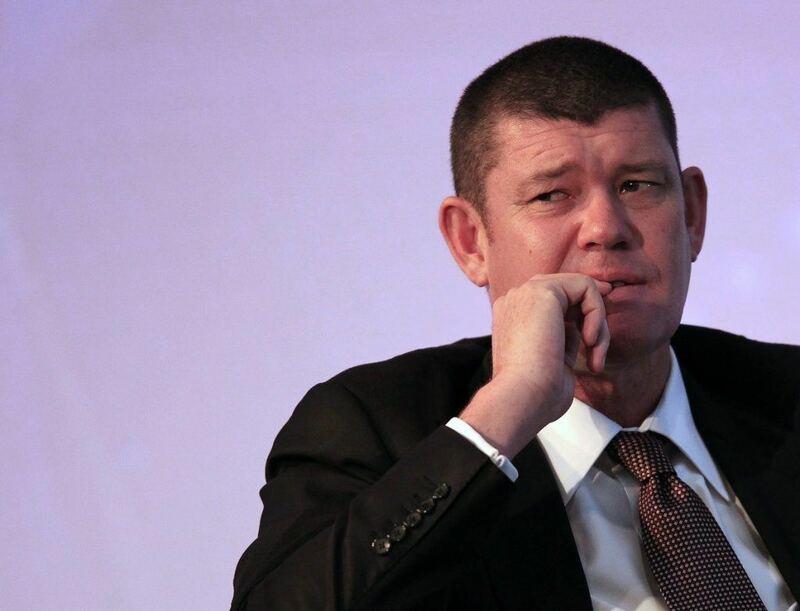 Among them are four Australians, including vice president of its VIP division Jason O’Connor. In the midst of a large-scale anti-corruption crackdown, Beijing takes such allegations seriously. China’s deputy director of the Ministry of Public Affairs recently told the press that overseas casinos soliciting Chinese customers poses “the highest danger to our nation and the Chinese people. “These chain reactions have caused severe influence on the economic safety and social stability to our country,” he said. While one of the detainees, a low-level administrator, has been released, Shanghai criminal lawyers told Australia’s Daily Telegraph this week that the others could face a further six months without any contact from their families before they stand trial. The report believes that a failure of risk management on behalf of Crown could be to blame for the detentions. 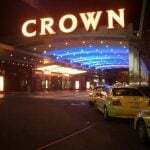 Crown’s stock has yet to recover from the beating it took in the aftermath of the arrests.